During the 40 years history of Forest Hill Stud Peter has been totally dedicated to The Arabian Horse. His efforts extend far beyond a personal level. 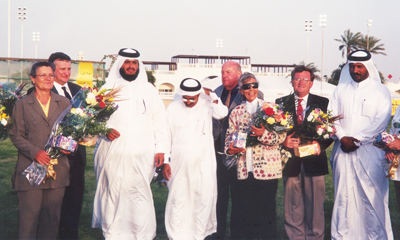 In the late 1970’s Peter served as Chairman on a number of National Arabian Promotion Committees which saw the introduction of The Australian National Arabian Championships and the introduction of The Roll of Merit. 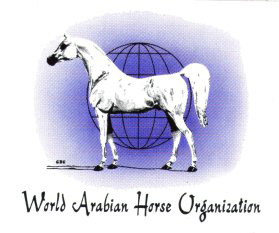 Peter also served as a Director on the Board of the Arabian Horse Society of Australia for a total of 21 years. 9 of those years as Chairman. 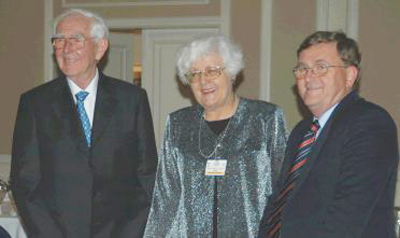 During his time on the Board the Australian Championships, Roll of Merit and National Judges Panel were incorporated into the Society’s operations. Peter was also a member of a number of Management , Registry and other important AHSA Ltd committees.